Hey Celeglin, could you make a signature for me? 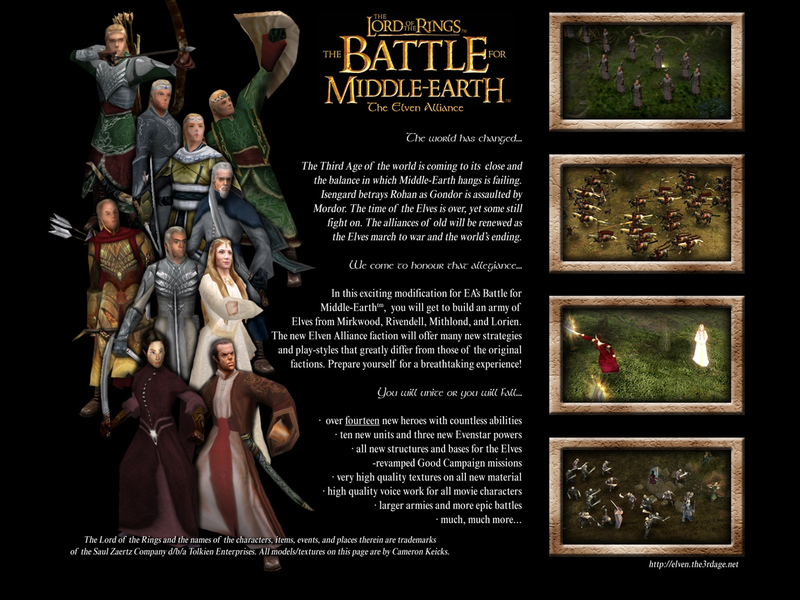 Make it with Gandalf the White and Elrond (armoured). 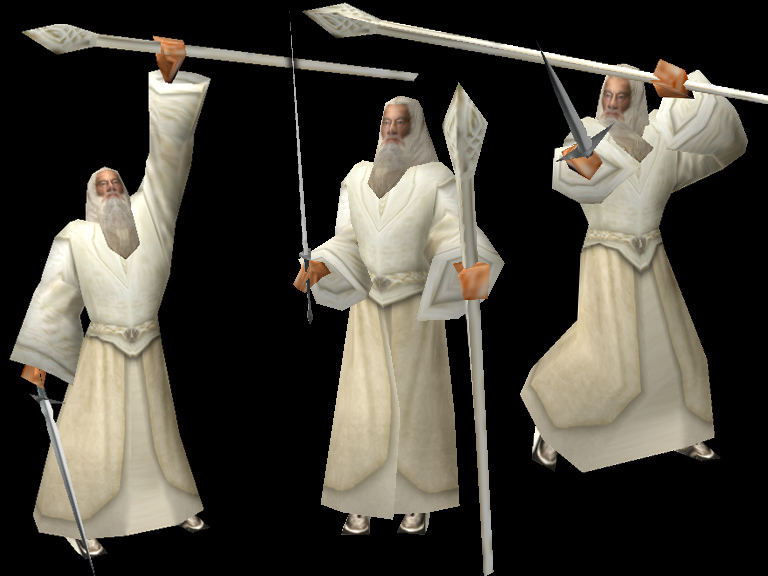 Sure, though it'll mean I'll have to reskin Gandalf (I'm not putting EA's low res skin in a banner). I should have it done sometime tommorrow. Edited by adummy, 08 November 2006 - 03:03 AM. Thanks . Nice work on the Gandalf skin. Edited by Olorin, 08 November 2006 - 05:45 AM. VERY NICE does it go too the mod? Just a note, I've updated one of the wallpapers with updated hero stuff. I don't know if anyone actually uses it (I know I do ), but yeah... I also manually did some anti-aliasing on it (except on some of the swords... They're too damn hard to AA with a blur tool ). As I mentioned when I first posted this piece, it's not exactly meant to be a wallpaper (it was for my portfolio... kinda designed it as an ad type of thing). Edited by Elvenlord, 09 November 2006 - 02:07 PM. NOTE from Celeglin: Moved this post to this thread... Made more sense here. Edited by Elvenlord, 09 November 2006 - 10:05 PM. That has to be one of the top 10 typos on "Galadriel" I've ever seen . Well done! And yeah... I love that screenshot. Both Arwen and Galadriel look really nice there. Hey Celeglin Just wondrin if you could make a sig and avatar for me if you can be botherd. Something to do with aragorn legolas and gimli. That's a little bit much for me, as I haven't reskinned Aragorn and Gimli and I don't really want to reskin them at the moment (and trust me, you do not want me making a sig/avatar for you with the game's low res skins ) . Sorry.